Custom kitchen cabinets will dramatically transform your kitchen. Not only does custom cabinetry make full and innovative use of your cooking space, but it can also provide a tasteful complement to your kitchen decor. Wholesale Cabinets in Florida, New York, will help you transform your kitchen with customized cabinetry that accentuates the room and amplifies your storage space at the same time. Serving Orange County, they offer a range of styles and materials and encourage everyone to install kitchen cabinets that have been specially made for them. Custom cabinets can be made to match existing materials in your kitchen, or you can use new colors, separate textures, and different finishes to offset your countertops, appliances, and flooring. Wholesale Cabinets will consult with you on design ideas to spruce up your kitchen while prioritizing quality and saving space. With stock cabinetry, the quality and materials aren’t always top shelf. But with custom cabinets, you can work with the supplier to choose the building materials and oversee the craftsmanship. Wholesale Cabinets can create and install custom kitchen cabinets made from superior-quality plywood or natural wood. 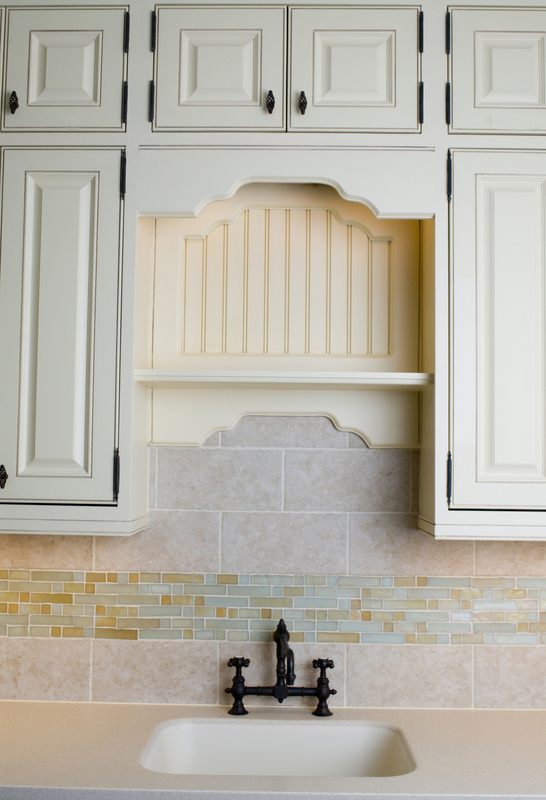 Custom cabinets are a big space saver: You can finally use every nook and cranny of kitchen space for smart storage. If you go the handmade, custom-built route, you can even order special cabinets or drawers for specific appliances or gadgets. Make the most of your countertops and kitchen space with custom-tailored cabinets. Custom cabinets don’t have to break the bank, but they can certainly make your life easier and beautify your kitchen. Visit the showroom at Wholesale Cabinets to talk with a remodeling specialist about your unique kitchen needs. You can also speak with them over the phone by calling (845) 508-6577 or by contacting them online.